Because all Manufacturers use certain names for certain sized beds and mattresses, here are the specific sizes for each. These terms are also used for bedding as well. * Please note that these sizes may not be exact. 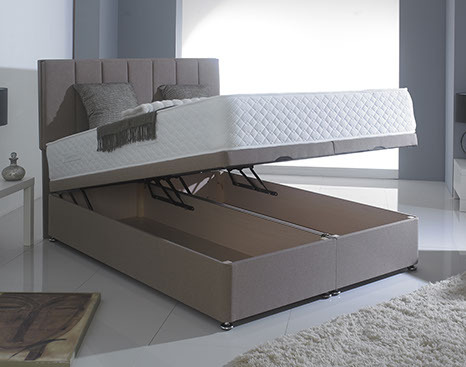 Springs measure approximately 3 inches in diameter, therefore made-to-measure mattresses and divan bases can be measured based on the addition or subtraction of springs. Manufacturers charge between 12% and 30% each time 3 inches is added to or subtracted from a standard mattress size. Bedsteads are not available as made-to-measure. We offer a seven-day delivery period on many items. Please contact us for further details.